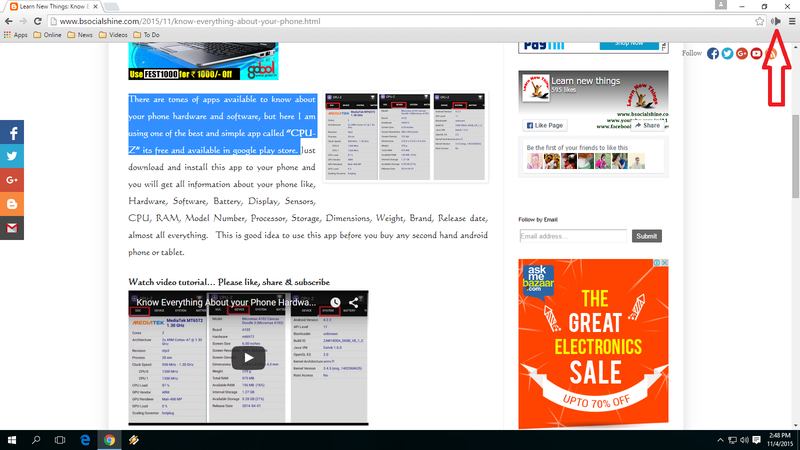 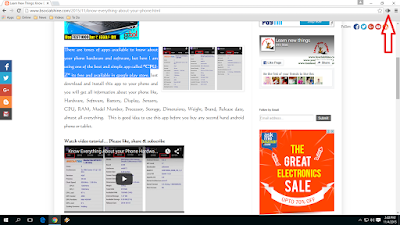 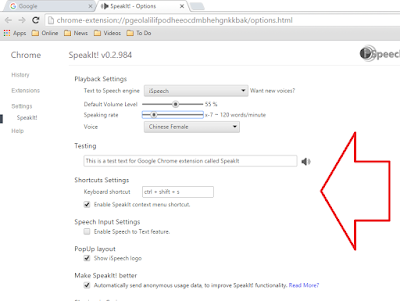 Speakit is a best reading chrome extension, this extension will read everything from website article and text. 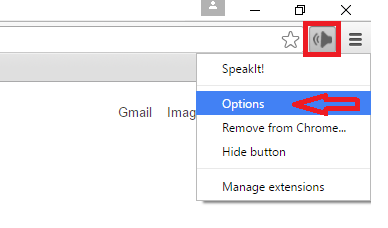 Just select text you want to read and listen to it. 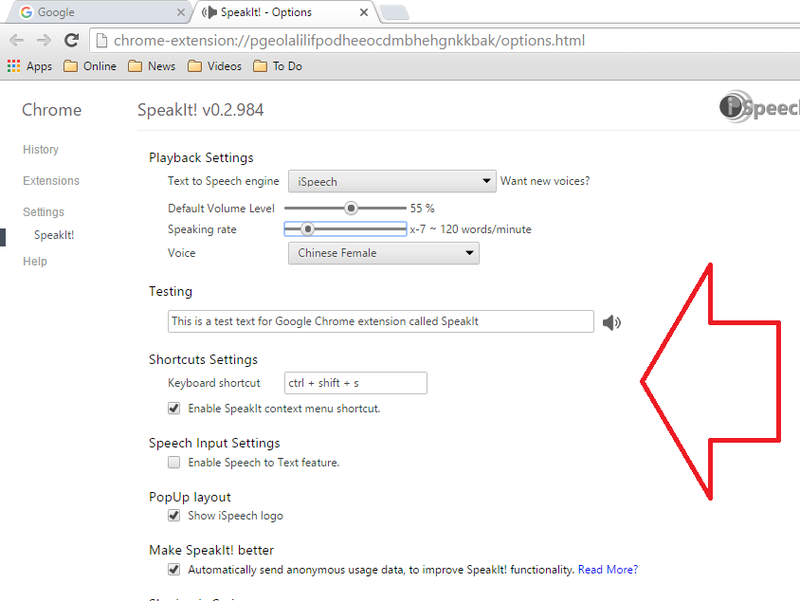 Speakit convert your text into speech in various style, speed and languages.